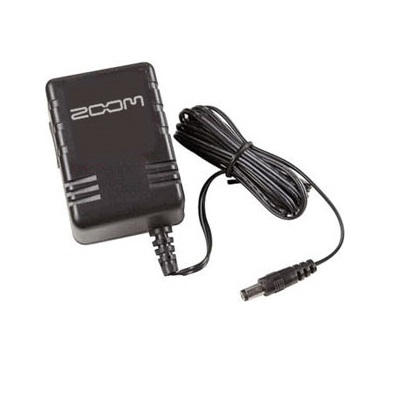 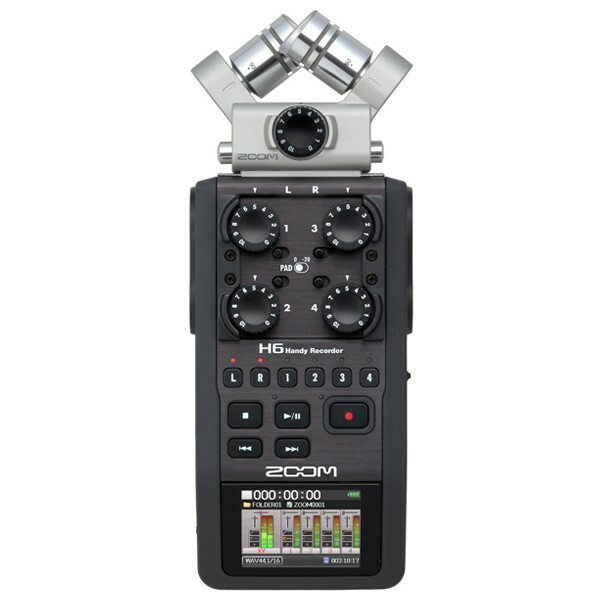 Great Package Deal for the Zoom H2n and Accessory Pack. 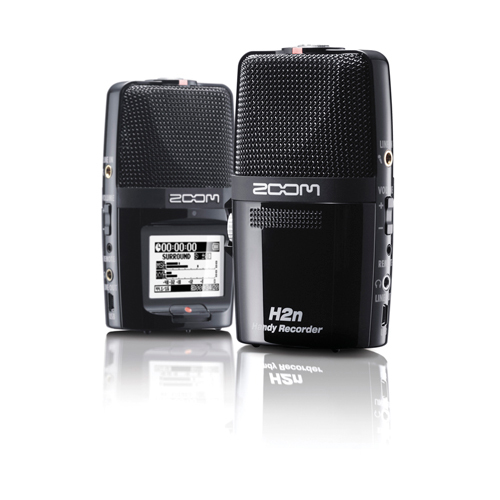 Recording with your H2n just got easier with the APH-2n optional accessory pack for H2n. 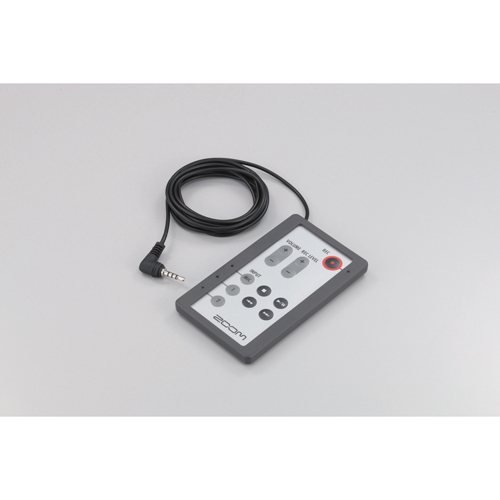 Start, stop and pause recordings as well as to add marks with the remote. 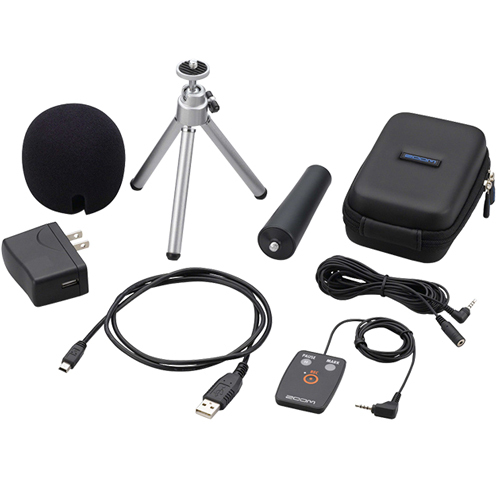 The other accessories in the pack are a windscreen that reduces wind and breath noise, a mic clip adapter for use with a mic stand, a tabletop tripod with extendable legs, a padded-shell case, an AC adapter and a USB cable.